I try and blog every month but with a busy summer both in my personal life and with work I haven’t had the chance to put pen to paper, so to speak. I do have a few topics I would like to write about when I have time but for now, I thought it would be useful to chronicle what I’ve been working on in the last few months. I have been working with Highrise Digital to complete a WordPress build for Citywire. 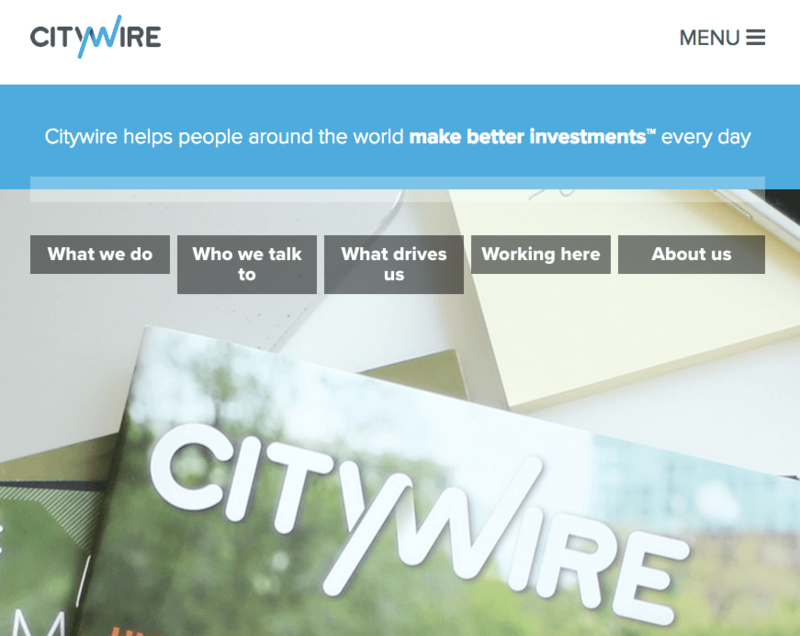 We’ve used a modular approach so Citywire can build up pages on their site using pre-existing elements. 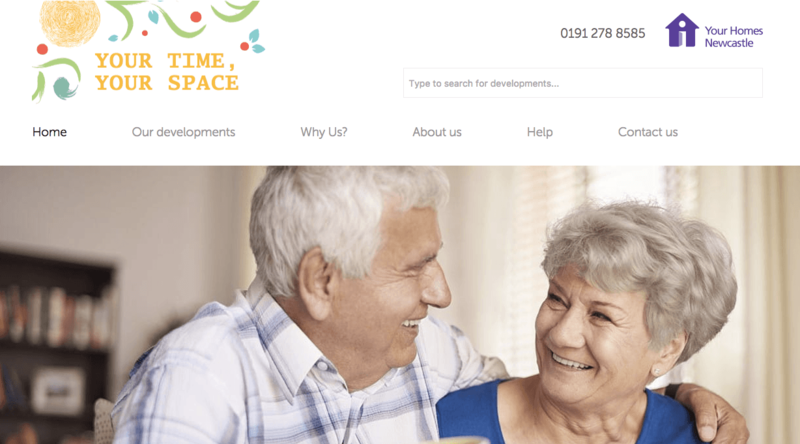 I worked with Tac Design to complete the site build for Your Homes Newcastle. I’ve published a detailed case study of this in my portfolio if you want to read about the specifics. 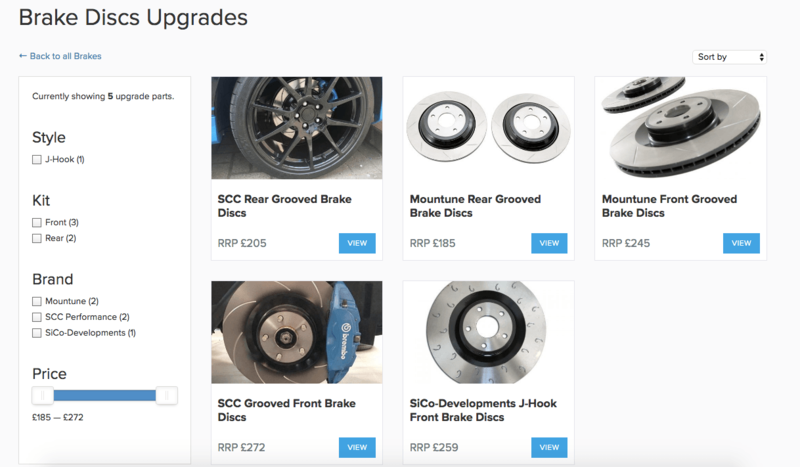 After completing the main build for the FocusRS club earlier in the year – the main addition to the site this summer is to add an upgrades section on the site. This enables users to find parts for their FocusRS and trade prices and has already become a popular within the community for upgrades. I worked with Kenny (who designed and owns FocusRS club) on a site for another client, HighLife Travel. 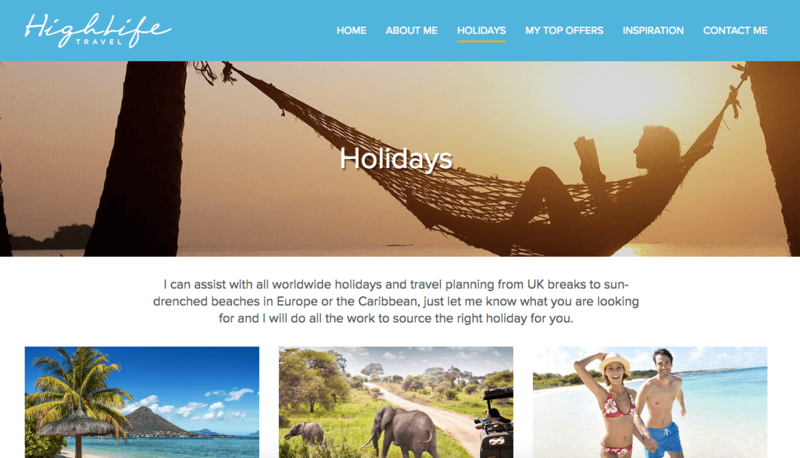 We’ve managed to get her personal site off the ground so she can start selling holidays online. As well as the work I’ve listed above I’ve also been working with agencies to complement their development teams and complete projects. It’s been a really busy summer and the last quarter of the year is shaping up to be busy too!